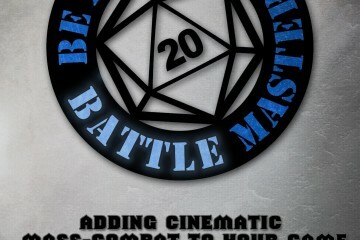 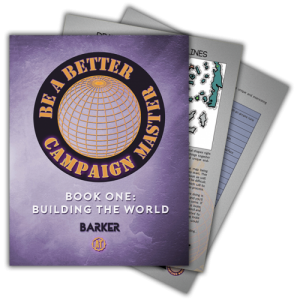 The most popular book in our Be A Better Game Master series, Be a Better Campaign Master, Book One: Building the World, will carry you through the process of creating your own unique world, from designing the continent style and coastlines, to plotting out locations for a variety of geographical features and finally, to fleshing out the world using inventive roll tables, packed with over 1,000 flavorful world features. 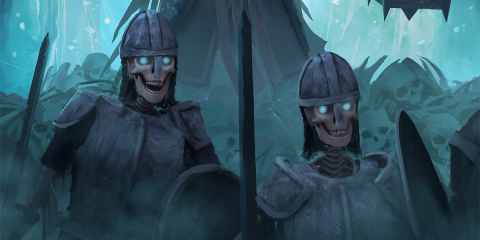 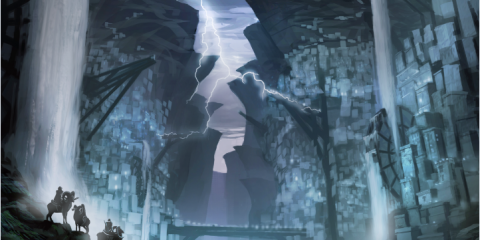 Spanning 123 pages of simple, step-by-step, world-building instructions, the supplement closes out with a 130-question quiz about the world that you just created. 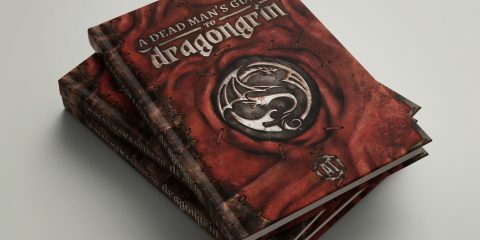 This book is the most effective tool there is to help you take the world that exists in your mind and put it down on paper, finally getting your homebrew campaign setting off the ground and into the skies. 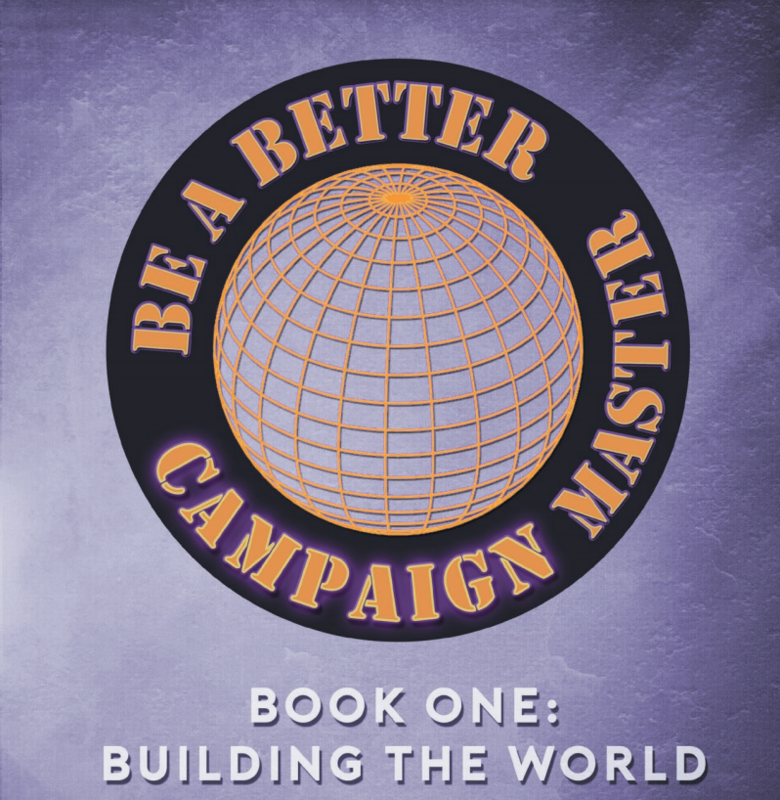 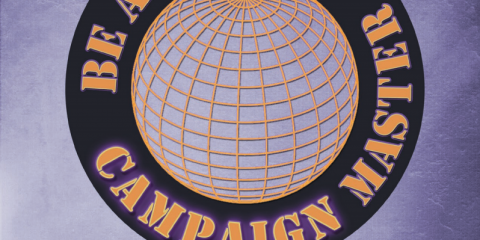 Get your free sample of Be A Better Campaign Master – Book 1: Building the World here.